In this year’s edition of the Cannes Film Festival, among the strong Polish representation, there are films supported by Odra-Film from the funds of the Lower Silesia Film Competition. 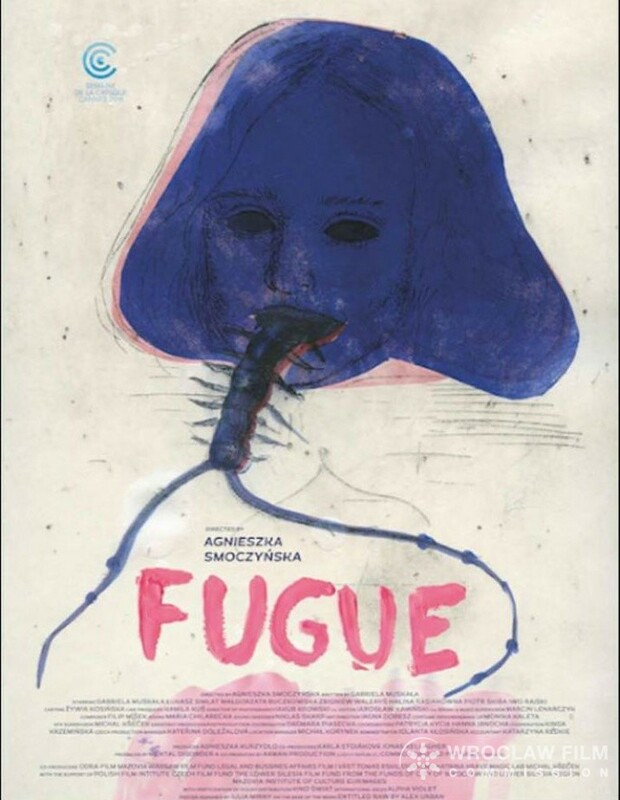 In Semaine de la Critique, Agnieszka Smoczyńska’s “Fugue” will be screened, shot mainly in Lower Silesia, the film is based on the script by Gabriela Muskała, who also played the main character. The latest film by the director of “The lure” tells the story of Alice, who lost her memory and returns home found by her family. Alice is not sure if she wants to stay with people she forgot she once loved. The project was co-financed by Lower Silesia Film Fund in 2017, and MD4 is the producer. The Semaine de la Critique competition presents feature and short films that are the debut or the second film of a given director, during the Festival they have their international or world premiere. Then, in The Goes to Cannes program, which features films at the production stage during the Marché du Film film fair, the New Horizons festival will present selected films under the name of New Horizons’ Polish Days Goes to Cannes. Among the six titles to be shown on May 13, there is the latest film by Jan Jakub Kolski “Pardon”. The project, co-financed by Odra-Film also in 2017, presents the story of the soldier’s parents told from the perspective of their 17-year-old grandson, Janek. 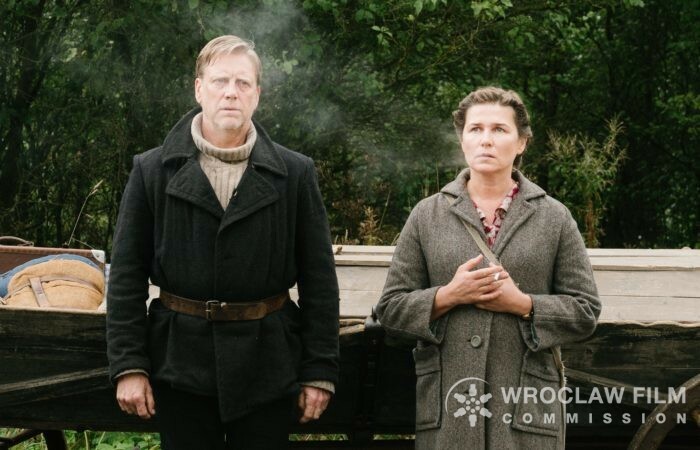 The film presents the struggle of two parents for regaining their dignity and balance after losing their son, and at the same time is placed in the dramatic history of post-war Poland. 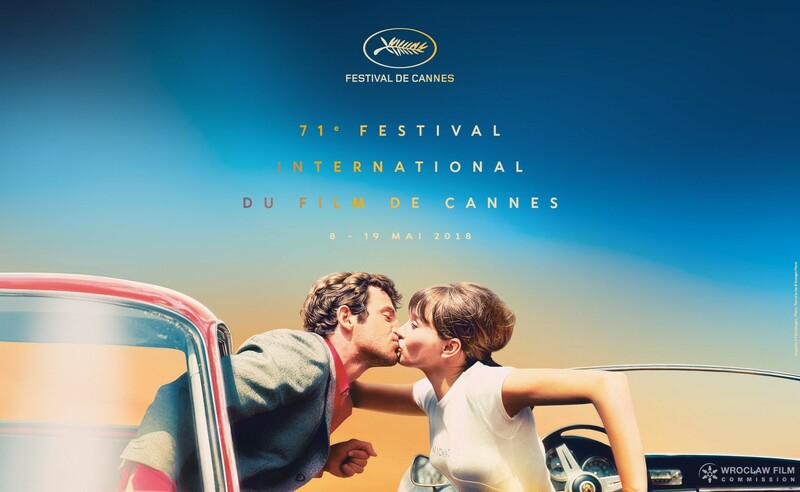 The 71st Cannes International Film Festival will take place from 8th to 19th of May.